Through all civilizations, cultures and religions, music has sparked spiritual care. Examples span from joy to grief; ritual to relationship; memories to new meanings; and intimate, spontaneous moments to sensitively planned community ceremonies. The music is simply a catalyst. The heart of the art is about pastorally caring for the person and community. Participants will explore universal uses of music, with crucial "dialectic" CORE Principles and HEALing Techniques to apply within one's professional settings and role. This webinar draws from extensive research and clinical practice in pastoral care, contemporary loss/grief theory, music therapy, history and self-reflection tools. 1. Describe an overview of music as a catalyst for spiritual care, across all civilizations and religions. 2. Discuss music as a catalyst for pastoral care functions: sustaining, confronting, healing, reconciling, guiding and informing. 3. Identify and describe practical applications and scope of practice for using music within one's professional pastoral role. 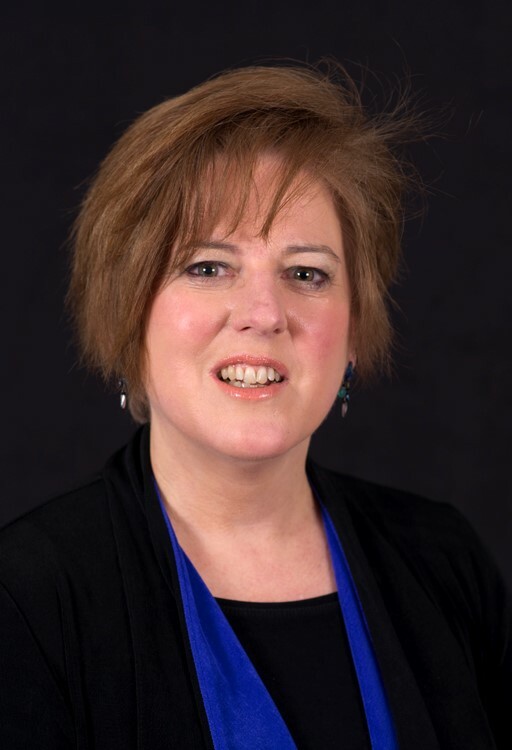 Joy S. Berger DMA FT BCC MT-BC is a life-long musician with interwoven paths as a chaplain, music therapist, and national educator for interdisciplinary hospice and palliative professionals. As the owner of CompoSing Life Out of Loss LLC, she provides virtual education and support services for grieving persons and groups. In addition, she is a consultant at Hospice Analytics and a minister of music at the Episcopal Church Home in Louisville. Endorsed by the Alliance of Baptists, she has been a BCCI board certified chaplain and member of APC since 1999. Dr. Berger also is a Music Therapist ÃƒÂ¢Ã¢â€šÂ¬Ã¢â‚¬Å“ Board Certified, and Fellow in Thanatology: Death, Dying and Bereavement. Her book, Music of the Soul - Composing Life Out of Loss, was published by Routledge in their Series in Death, Dying and Bereavement. She was honored with the National Heart of Hospice Award ÃƒÂ¢Ã¢â€šÂ¬Ã¢â‚¬Å“ Psychosocial/Spiritual Care by the National Council of Hospice and Palliative Professionals.